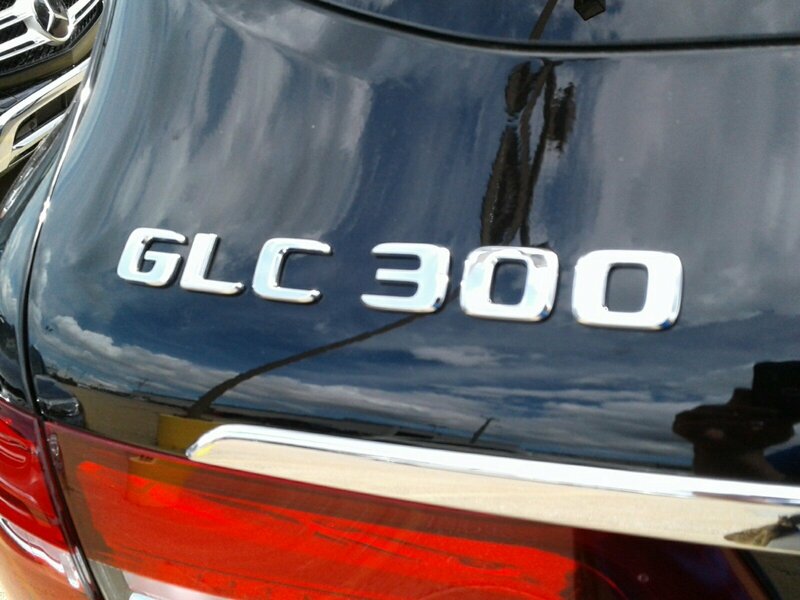 Only 7 GLC 300 models left in stock! 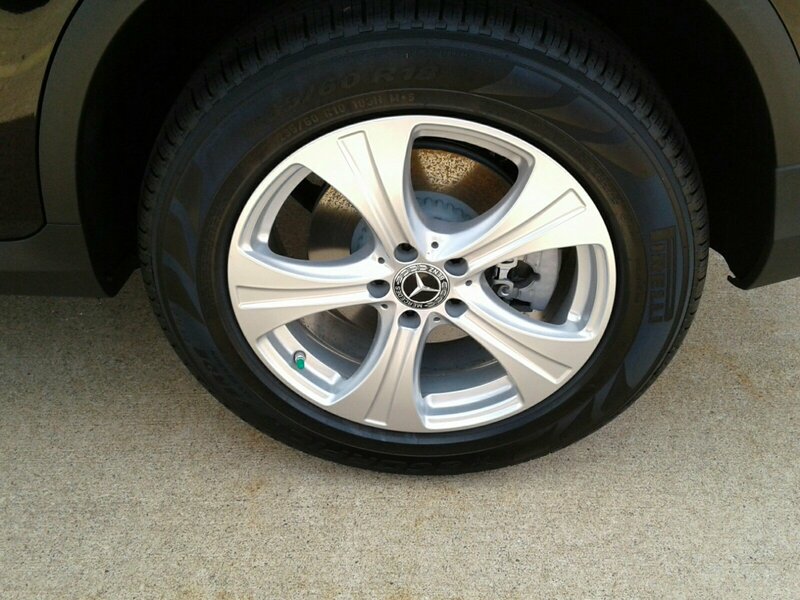 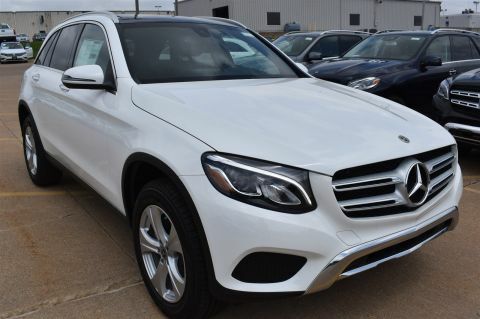 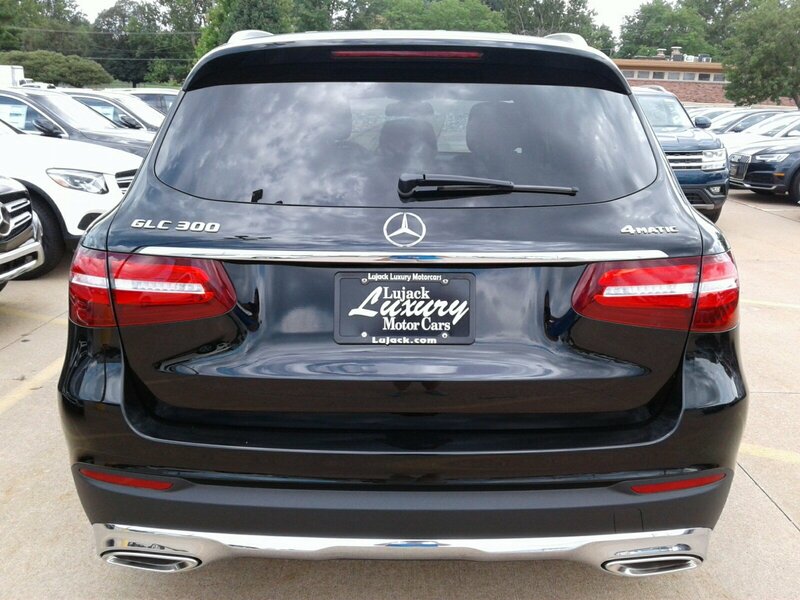 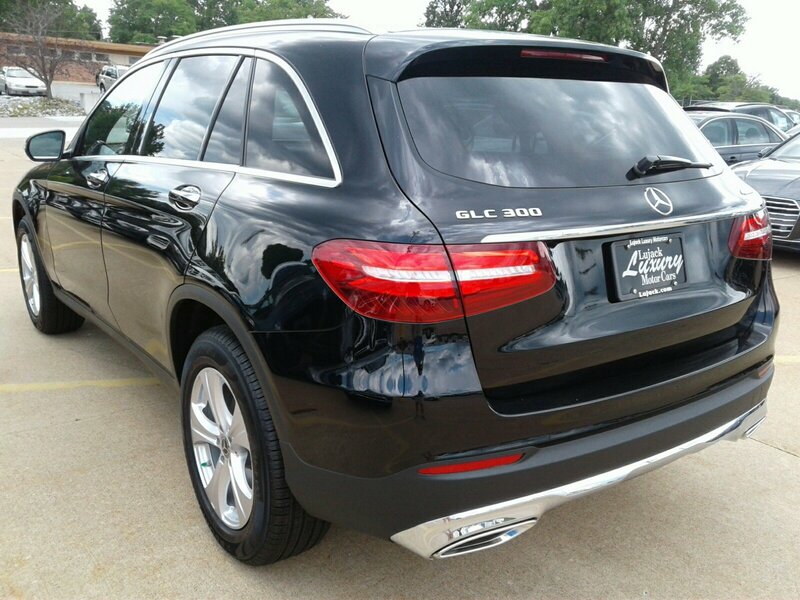 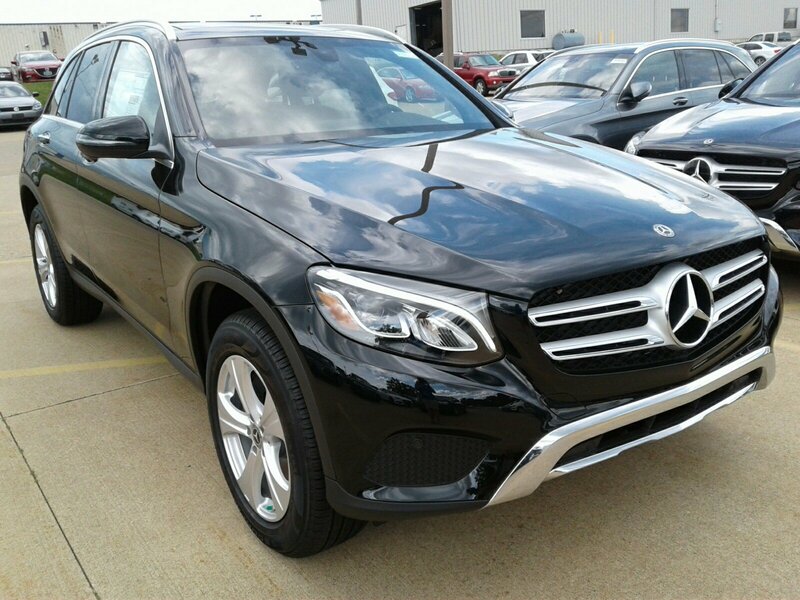 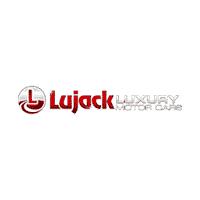 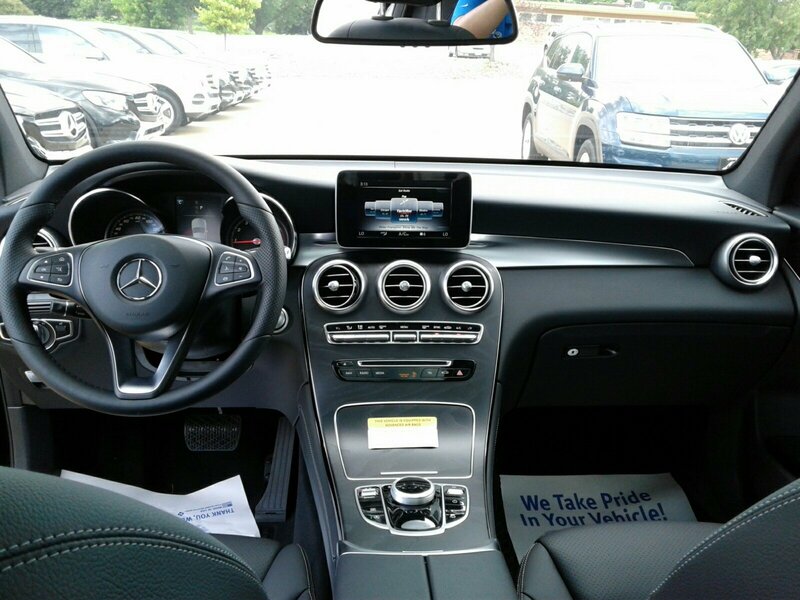 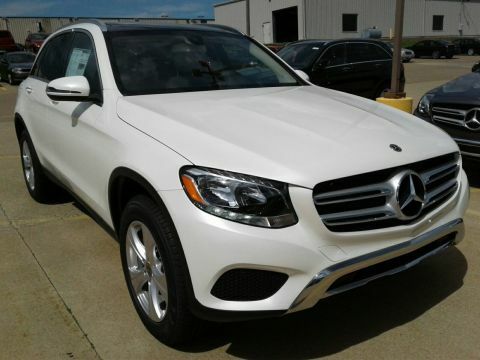 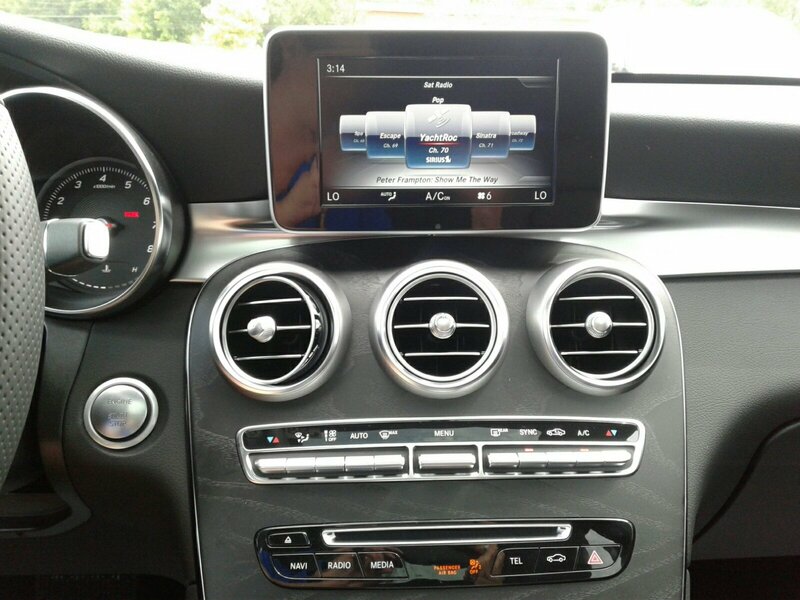 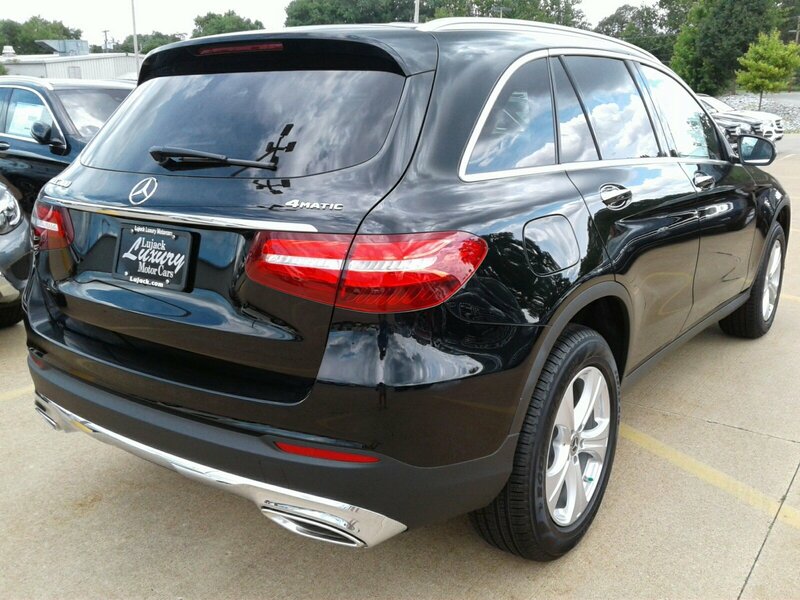 This beautiful Mercedes-Benz is proudly offered for sale by Lujack Mercedes of the Quad Cities! 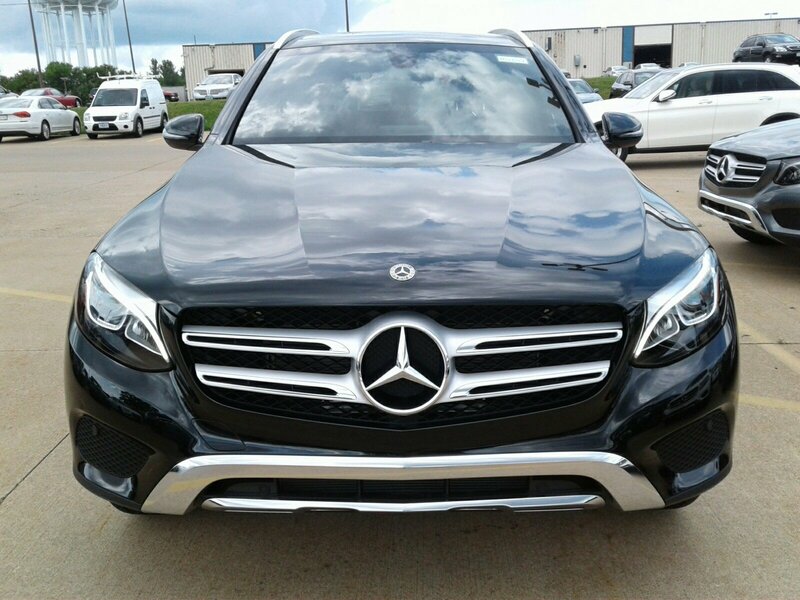 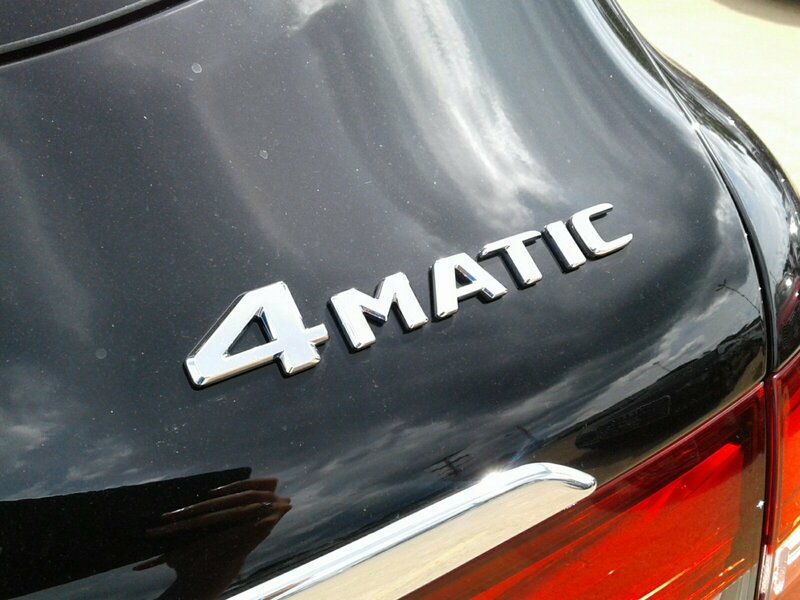 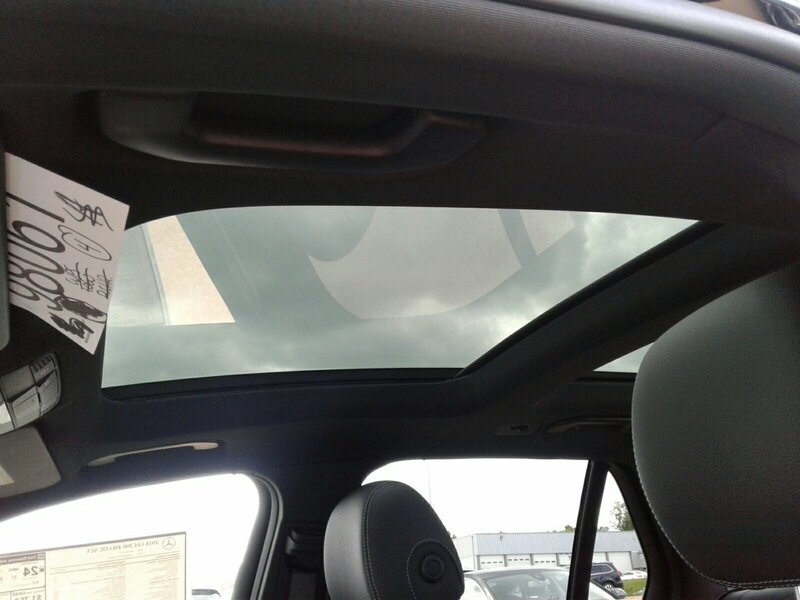 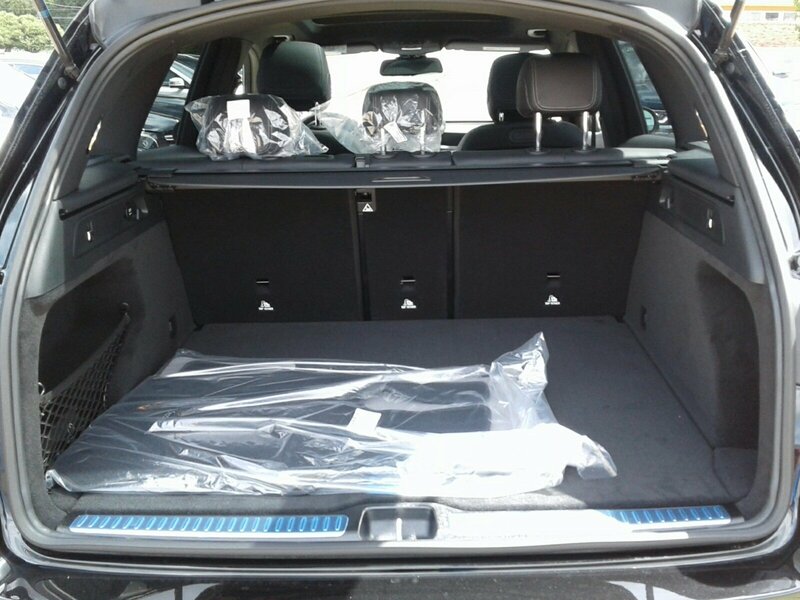 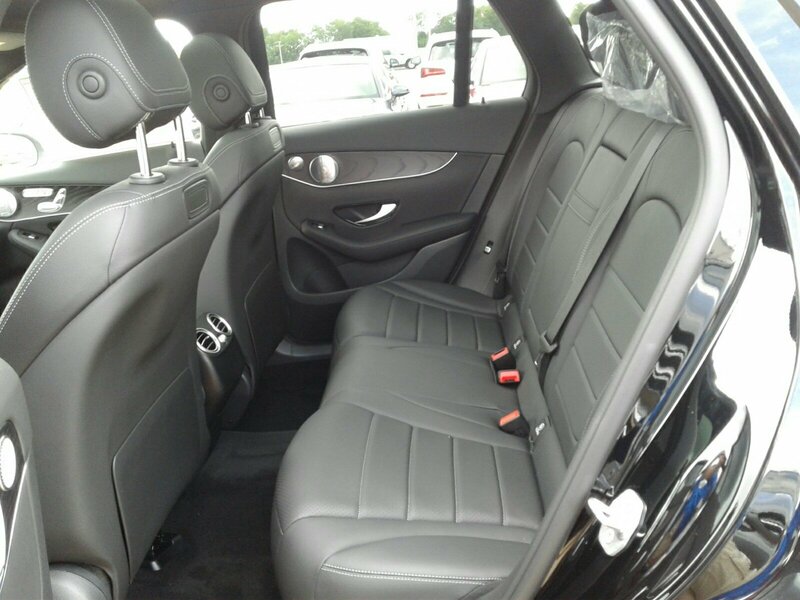 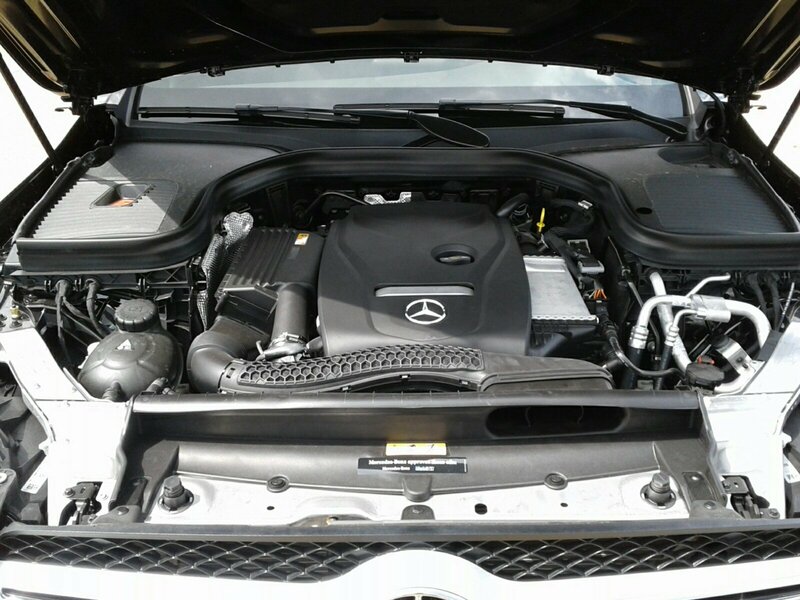 This particular vehicle has been used as a loaner vehicle in our service department to meet the needs of our guests as they have their current vehicle serviced with us. 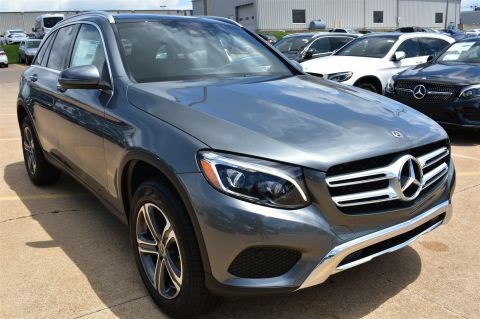 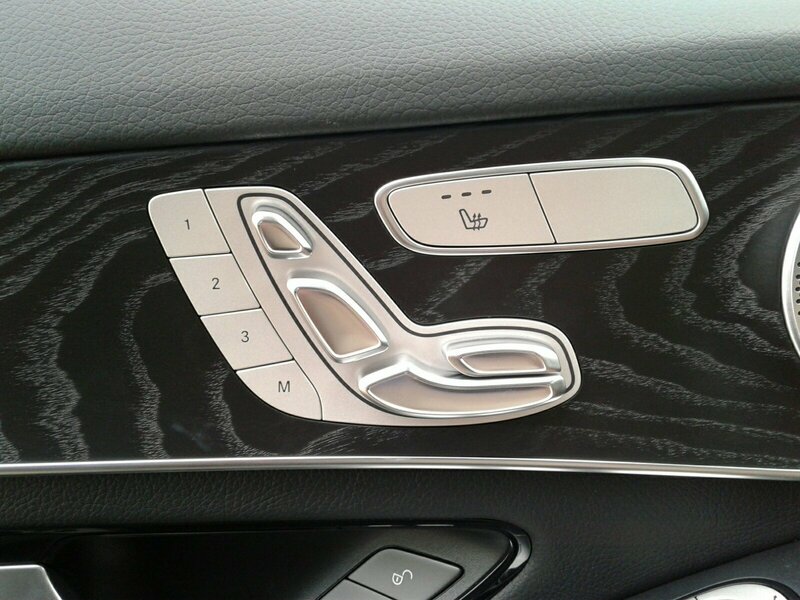 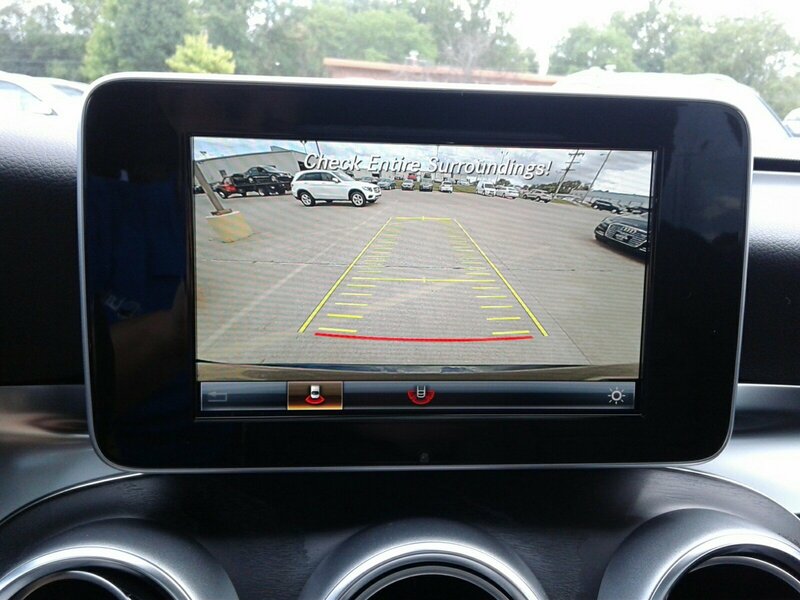 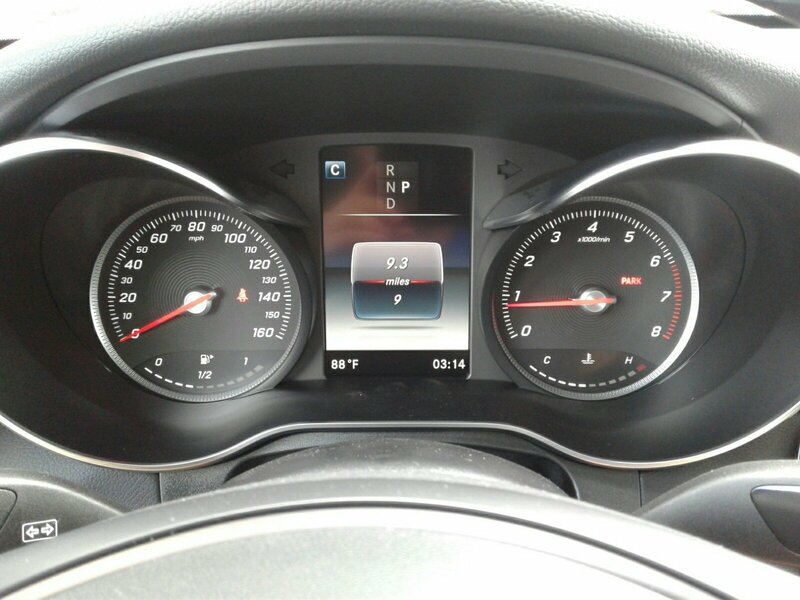 Because of this, there is a SIGNIFICANT benefit to you in the form of extra manufacturer incentives available on the purchase of this vehicle. 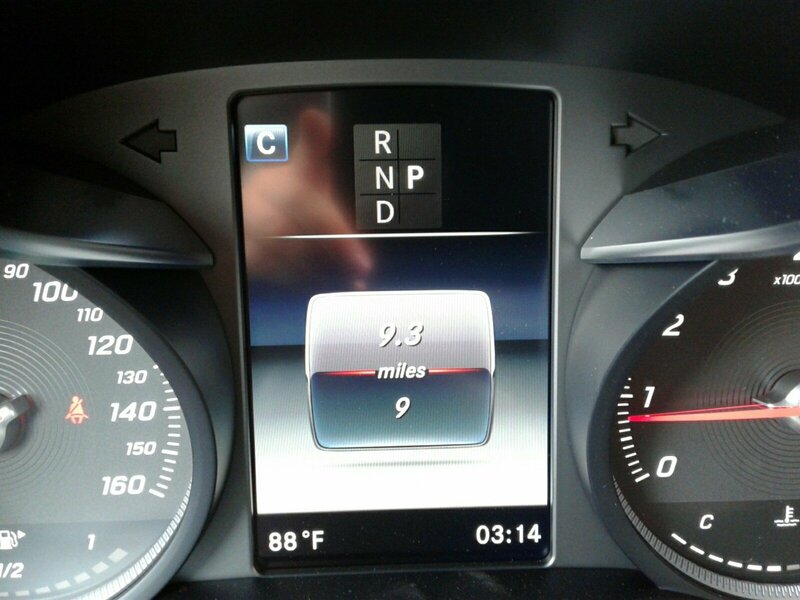 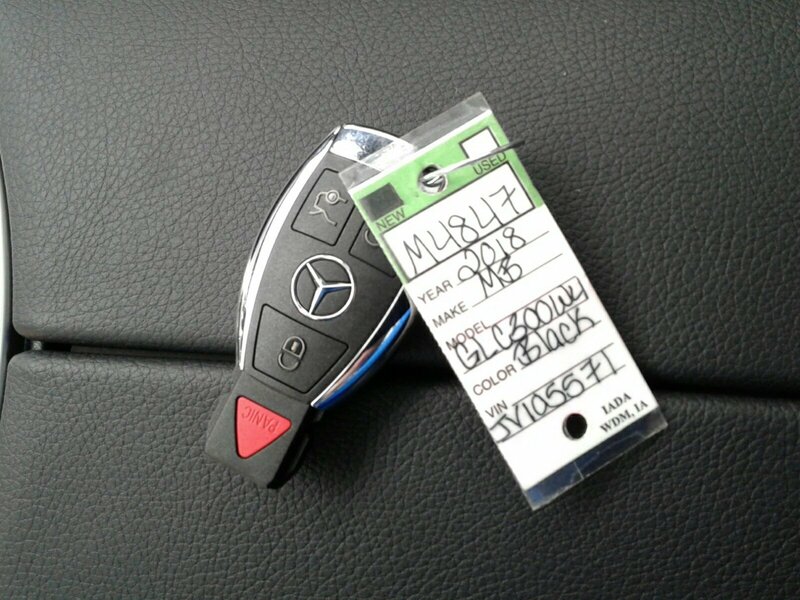 This vehicle is still considered BRAND NEW as it has never been titled, which still leaves you with the full manufacturer's warranty remaining. 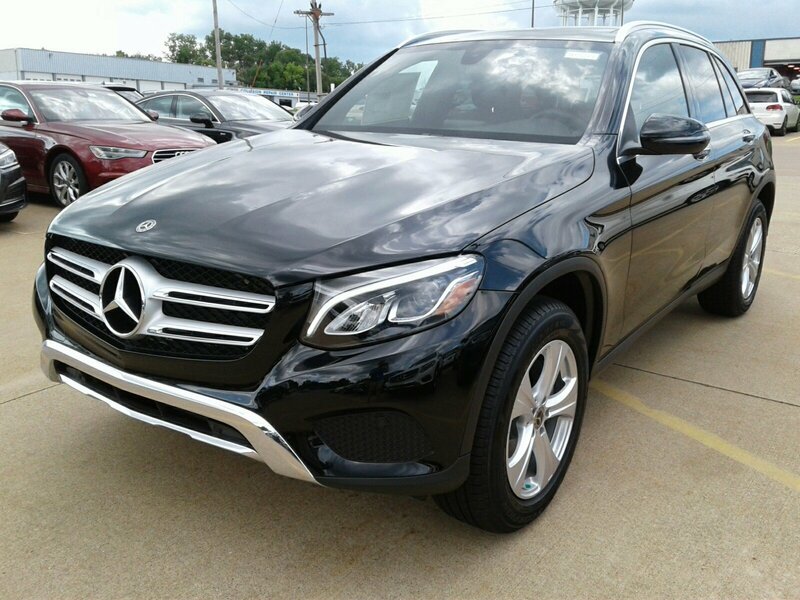 Don't miss your chance to own this great vehicle for MUCH less than others!! 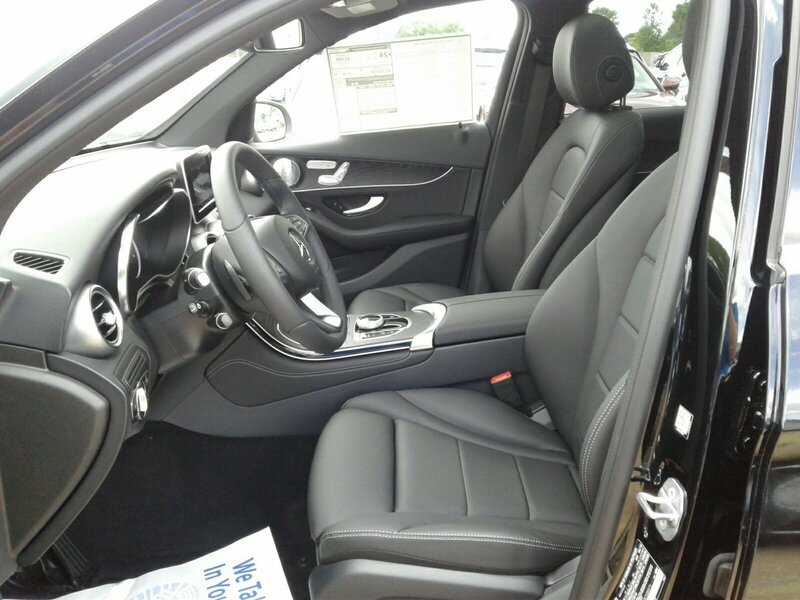 **Some of these vehicles are still being used by our customers on an as-needed basis, so please confirm the exact miles and availability with someone on our staff to ensure accuracy and that the vehicle is available to be seen.